Katerina Theofanidou is an excellent trainer. I did not want to lose a word. I was keeping notes all the time! Thank you for the awesome seminar and the joy you gave us when you gave us the prize for our idea, as the best entrepreunership idea of the 12th Startup Workshop. In order the idea to proceed we need mentoring and as I have experienced the 12th Startup Workshop, I think that we can find that at projectyou. I would like to thank you for the 12th Startup Workshop. The whole organisation was perfect! A very clever seminar! Bravo! Thank you once more! Your job is amazing! I attended on Saturday the Startup Workshop…Thank you for the hospitality, the knowledge, the way you showed us. Thank you from my heart for yesterday’s rich and gracious hospitality! Always be well and blessed! Excellent organisation and initiative.It is important in a such difficult period to organise workshops like this, so as to stimulate moral and give useful advice to those who want to create their own business. I would like to express my special appreciation to your face. Your help you during the creation of the business plan of the group to which I belonged was excellent and I can say that in one hour you learned me a lot more about creating a business plan than I learned in four years studuing at college. Really, you are amazing and you have transmissibility. The workshop taught me many things and I pointed out some important issues that they had not reported extensively and had not given importance in college. I do not know if I will try in the near future, the creation of a business, but if I do it I have the bases. Thank you for everything..
Projectyou professionals always want to be able to offer a very high quality of service and the best value in what they do. I believe the mr.Kostas is very good introducer and he probably is even better as mentor. I would like to thank you for the excellent organisation of seminars in Maroussi and Glyfada.It was an experience for me, for more thought and self improvement.There were heard many ideas and tactics.Finally, I would like to thank you, that you gave me the chance to meet people that have the same reflections and objectives with me. It is very important for me that I met people who have the same professional goals, with whom we cahnged e-mails so as to exchange ideas and thoughts. The seminar was very good, I took a very good idea about the way of thinking I should have and I should follow, not only about entrepreneurship but also in general. Mr.Kostas is without comparison..a great teacher..I enjoyed it! I would like to thank you and congratulate you for the event you organised the last Saturday at the Municipality of Maroussi. Mr.Theofanides is an exceptional scientist, coordinator and also a sensitive citizen who knows to create a friendly atmosphere.Your whole team is great and it will be my honour to cooperate with you again.I already talk with the best words for you and your work wherever I go.And not as adulation but because I experienced it and it is something I believe. I had the chance to participate in three seminars of projectyou.Everything was organised professionally,the trainers were very good and the whole training experience was perfect. The corporate officers of projectyou are professional business consultants who always offer very high quality of services and the best value to everything they do. 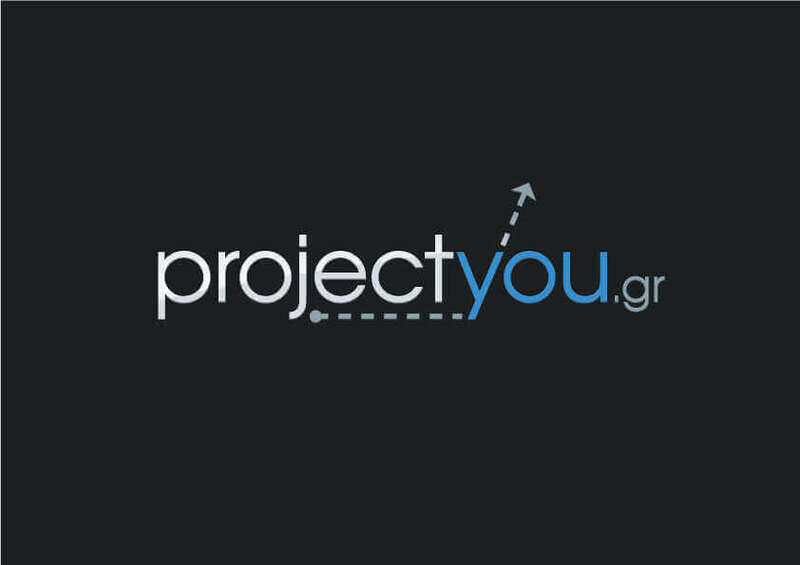 I had close cooperation with corporate officer of projectyou for more than four years and I have been ίmpressed with her work.She is capable at the business consultancy and above all she brings results.